Define your direction. Get Involved. 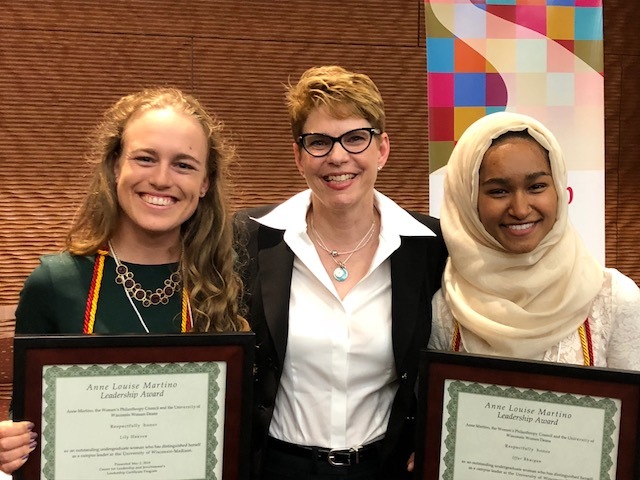 The Leadership Certificate program reinforces the University of Wisconsin-Madison’s commitment to developing student leadership capacity through intentional reflection and engagement in learning, both inside and outside the classroom, for the purpose of meaningful change. Welcome to University of Wisconsin’s Leadership Certificate Program. Since its creation in 2002, the Leadership Certificate Program has been extremely successful on UW’s campus. This program is designed for student leaders who excel in their leadership roles both inside and outside the classroom. The Certificate marks a formal acknowledgement of student contributions and achievements. This webpage will help you learn about the requirements as well as the history of the leadership certificate program. Completing your Leadership Certificate can be a difficult task. However there are many benefits to the Leadership Certificate Program. To start, there is the personal benefit of taking the time to reflect and celebrate the impact you have made on this campus and surrounding community. Many recipients note they never would have taken the time to consider the contributions they have made as a leader without the certificate. Additionally, recipients are recognized at the Leadership Certificate ceremony held in both the fall and spring semesters. Recipients will receive a Certificate of completion along with a red and gold honor cord to wear during their commencement ceremony. Explore our comprehensive online information packet to learn more about the Leadership Certificate! In addition, the info packet also provides detailed information on how to enroll in the certificate, steps to complete the certificate, contact information, FAQs, relevant documents, etc. All sessions are from 6:30-7:30pm in Memorial Union. Check the TITU for room information. If you can’t attend one of these in person sessions, everything you need to know can be found in our Online Information Session. There are two completion deadlines each academic year. Submit all required materials to Canvas by 11:59pm on or before November 1 or April 1, and your materials will be reviewed by our Review Committee over the next three weeks. To schedule an appointment with a Leadership Certificate Staff, please use the scheduling assistant website. 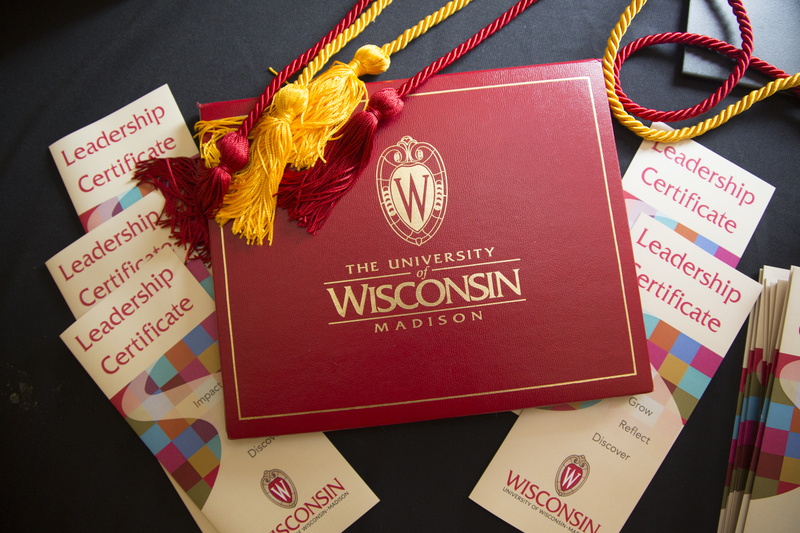 The Leadership Certificate Program, along with UW-Madison, is committed to ensuring equal access to all the University’s programs. If you require disability-related accommodations, please share your McBurney issued VISA with the Leadership Specialist prior to enrolling in the Leadership Certificate. If you do not have a VISA, please register with the McBurney Center by completing this form or calling: (608) 263-2741. Feedback, questions or accessibility issues: cfli@studentlife.wisc.edu.